Facebook means a lot of things to different people but one thing it does for all is that it provides a way of connecting with other people or products. 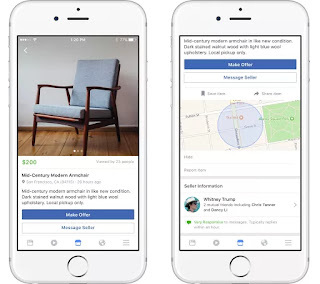 A lot of people have used this medium as a way of selling various products and services, and now Facebook is taking it nore seriously with the launch of its Marketplace. 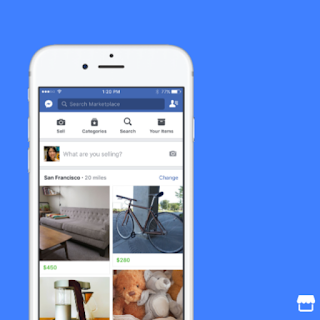 The Marketplace allows Facebook users to browse, but and sell goods and services to users nearby them. 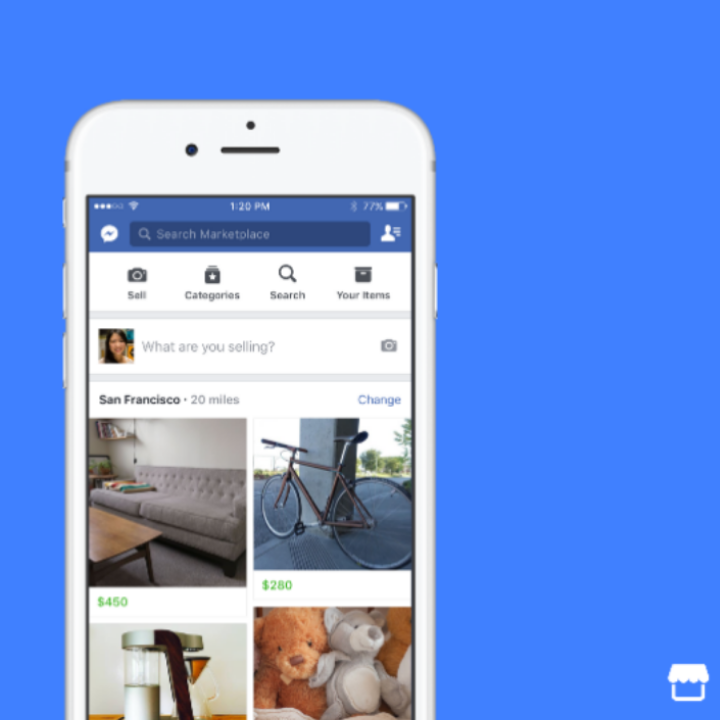 The Marketplace kind of emulates the same service offered by Craigslist. Users can search for specific products or browse using categories. 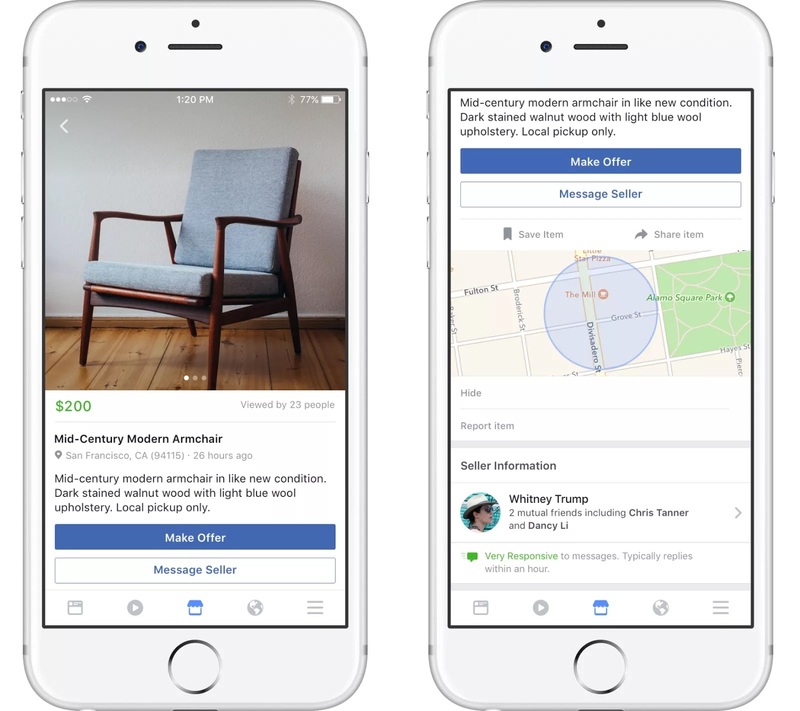 Users can easily list their items by simply describingwhat they're selling, add a picture and a price, then give it a location. Buyers and Sellers can message each other to set up meetings to complete the exchange.